Terje Sagebakken, V.P. 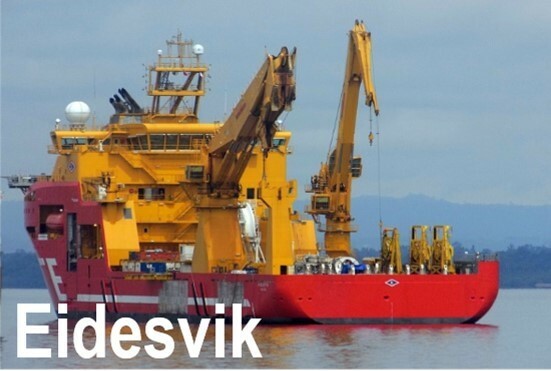 HSEQ at Eidesvik shares feedback after an audit of new simplified procedures from a major client. After the audit our client had no findings related to operational procedures or checklists. We got positive feedback that our new procedure and checklist writing style was very easy to understand and that there were no misunderstandings among the crew. Related article: User-friendly procedures are used more.